This month, we will showcase each of the works shortlisted in the Saboteur Awards by category. 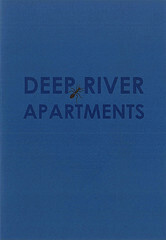 Last but not least: short story collections! If you’d like to have your say in the awards, don’t forget to vote! As a self-published author, writing about themes of the day, Satanic soft toys, gun-totting accountants, geezer elephants and clowns in the mob, you plough a lonely furrow. Will you win … the Booker? Probably not this time. But to hell with the Booker. To the Whitbread, to the Orange, to all these moribund, corporate-sponsored institutions. The Saboteur Awards are voted for by the people, so I’m honoured to be on the list. A delightfully eccentric comic mirror to this New Age of Stupidity. 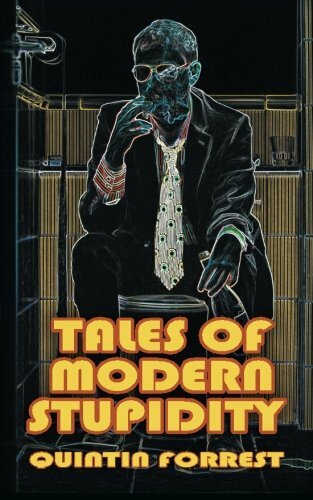 A great collection of short stories, satirical, pithy and fun. I’m so thrilled to have Jebel Marra nominated alongside such strong and excellent company! It’s also really exciting to be part of something that recognises the less celebrated literary forms like short stories, as well as independent publishing and production that is driven by a passion for storytelling. Huge congratulations to all nominees, and to Saboteur Awards for shining a light on so much varied work. Michelle Green is a British-Canadian writer and spoken word artist. 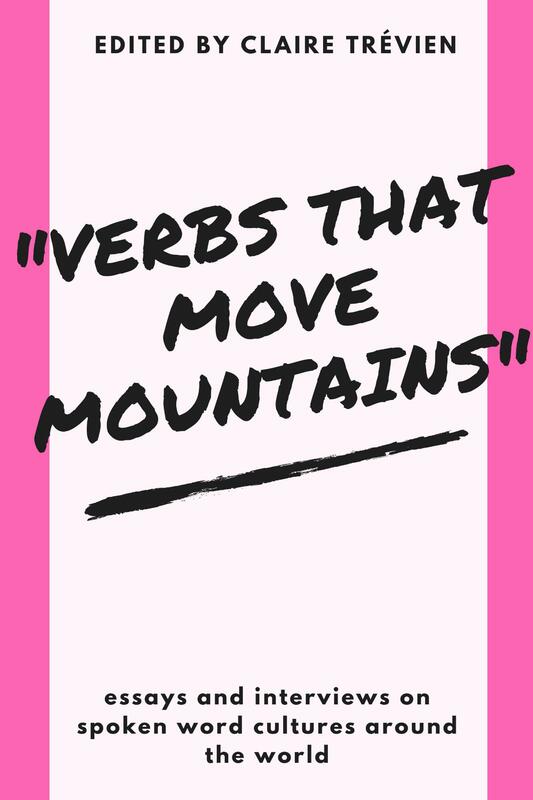 Her short stories have appeared in Short Fiction Journal and the interactive story app LitNav, among other places, and her poetry collection Knee High Affairs was published by Crocus Books. In 2005, she worked for a humanitarian aid agency in Darfur, and the stories in Jebel Marra, although fictional, are informed by that experience. The collection gives a wider and deeper view of the results of war than we normally see. 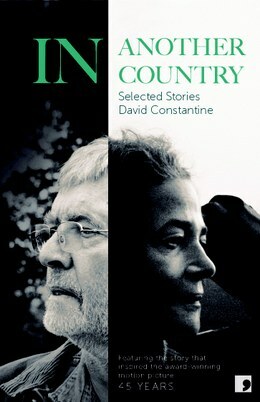 The individual stories take us into the lives of the people affected and the parts they play in this awful situation. The book feels authentic probably because the author was actually working there…..keenly observed and well written. 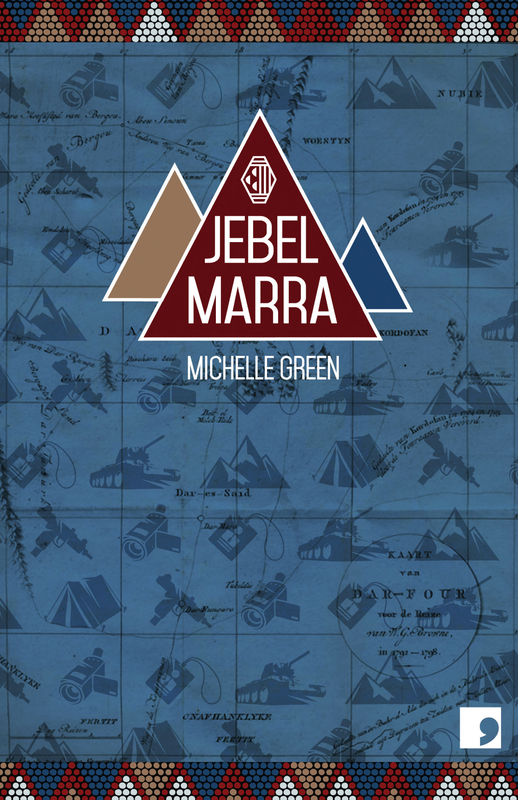 Jebel Marra is such a well written book, with insights that are at the same time heartwarming and heartbreaking. The characters are fleshed out and real, and their stories linger with the reader long after you read the book. Superb collection which deals with issues few authors will take on. She approaches incredibly tough topics with integrity, verve and brio. At a time when so many authors regard navel-gazing memoir as the way to go, we need work like Green’s collection more than ever. I’m really excited that Any Other Mouth has made it onto the Saboteur Awards shortlist, among some great books. Thank you so much to everyone who has supported me and the book so far; being on a shortlist like this means an awful lot. Anneliese Mackintosh’s debut short story collection, Any Other Mouth – which deals with topics such as mental health, sexuality, trauma and grief – was published by Freight, and won The Green Carnation Prize 2014. It was also shortlisted for the Saltire Society’s First Book Award, and was a Book Of The Year in The Herald, The Scotsman, Civilian, and The List Magazine, as well as one of The Guardian Reader’s Top Ten Books of 2014. Anneliese’s fiction has been broadcast on BBC Radio 4 and BBC Radio Scotland, and published in magazines and anthologies including The Scotsman, Edinburgh Review, and The Best British Short Stories 2013. This collection is wonderful, unique and challenging, pushes boundaries and is an important representation of grief. Writing leaps off the page. It’s brave and honest and daring. It’s wonderful to be shortlisted, I’m gobsmacked. It’s my first story collection, so I haven’t really got my head around the idea of people reading it yet. It’s just so amazing to hear some people must be enjoying it. A girl repeatedly chops her boyfriend in half but, while her ‘other half’ multiplies, she is still not satisfied. Love transforms a mother working down the chippie – into Elvis! An old witch takes in a young one and, despite her best, magical powers, can’t help revealing something of the real world to her apprentice. Beautiful, sharp and fearless, these stories breathe. 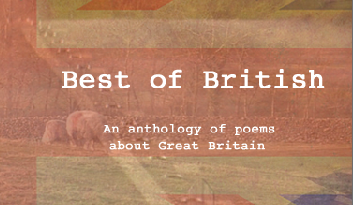 Angela Readman is an award-winning writer of short stories and poetry. Don’t Try This at Home was shortlisted for the 2012 Costa Short Story Award, which she won in 2013 with the story The Keeper of the Jackalopes. Magical realism with the emphasis on the magic. And the real. Weird. Compelling. And a mastery of the opening line that just forces you to dive in. Exceptional writing, quirky , accessible , there is nothing quite like Angela Readman, she opens up whole new wonderful worlds. 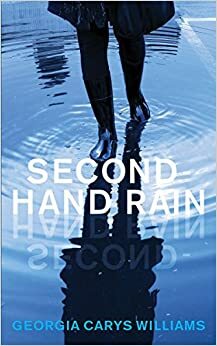 I was delighted to discover that Second-hand Rain had been short-listed for “Best Short Story Collection”! Thanks so much to those who nominated me! What a great surprise. It’s lovely to receive positive recognition after your words have been sent out into the world. Big congratulations and good luck to all categories! Georgia Carys Williams won third prize at the Terry Hetherington Awards 2012 and 2014, and highly commended for The South Wales Short Story Competition 2012. Whilst working on a PhD in Creative Writing, she occasionally writes for Wales Arts Review. She was shortlisted for New Welsh Review’s Flash in the Pen competition, published in Parthian’s Rarebit Anthology, prior to the Mauritian & Welsh writing anthology, When Young Dodos Meet Young Dragons and most recently, WAR’s A Fictional Map of Wales series. Her debut short story collection, Second-hand Rain was published by Parthian in Autumn 2014. Georgia Carys Williams’ stories are dark, offbeat, rippling with watery memories and poetic unease. From the bluest Venetian lagoon where a merwoman saves a drowning gondolier to a glass harmonica playing itself along a tideline. Williams is a writer for whom the world is never the safe place: a phantom baby growing older, a granddaughter obsessively peeling tangerines, and a deaf sister conducting music in her sleep are all brought to life in an innovative and perceptive collection from a distinctive new voice. This is an absolutely unique collection. Its very thought provoking, touching, dark and edgy. Expect the unexpected!